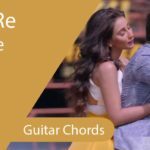 Main Taare Guitar Chords | Presenting the guitar chords of a song from the upcoming movie Notebook, this song is sung by none other than Salman Khan aka Sallu Bhai! The scale of this song is kept on A chords, the chord progression of this song is a bit hard to play as the chords that are used to play are A, D, F#m, Bm, C#m, E, C# (making it a 8 chord song) though some chords are only used at one or two line, but it still to sound it perfect you need to use all of these 8 chords. 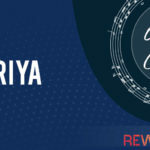 We have selected three strumming patterns that you can choose to play with the chord progression, the strumming patterns are D U(c)D D(c) or D UDUD UDUD or D UUD UUD where (c) is chuck/muting sound, D is Down Strum, and U is Up Strum. The music of this song is composed by Vishal Mishra, lyrics are penned down by Manoj Muntashir. 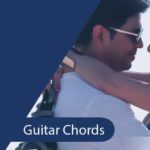 We have also shared the video tutorial lesson after the chord progression of this song. 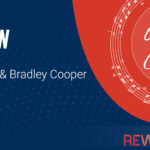 Thank you so much #Rewindcaps Team for the lesson.